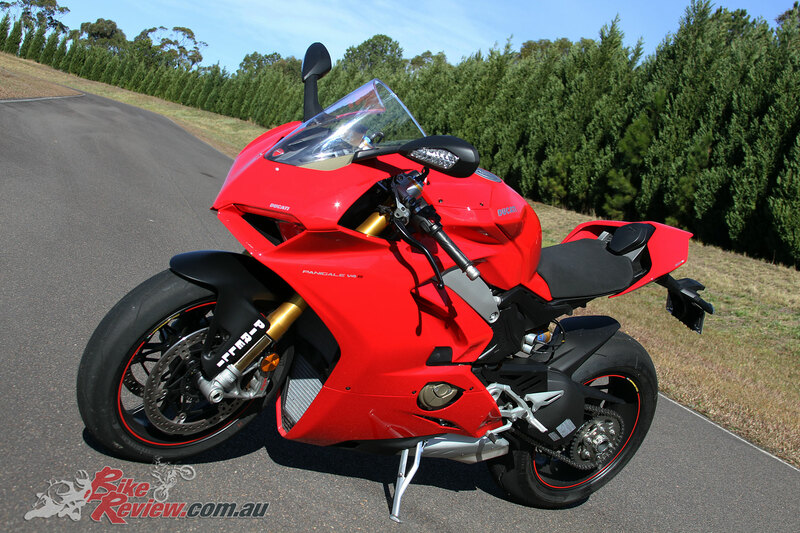 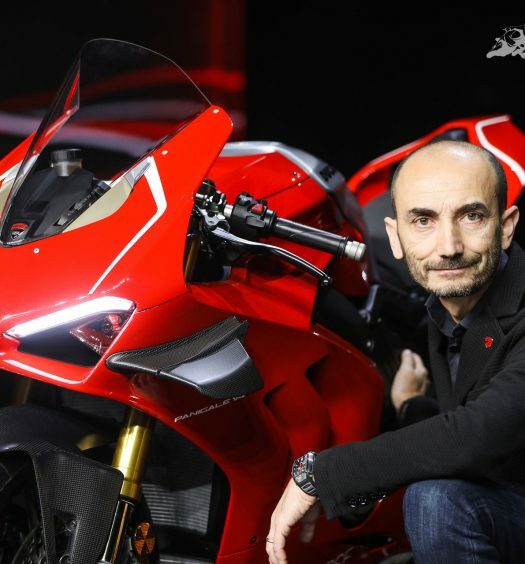 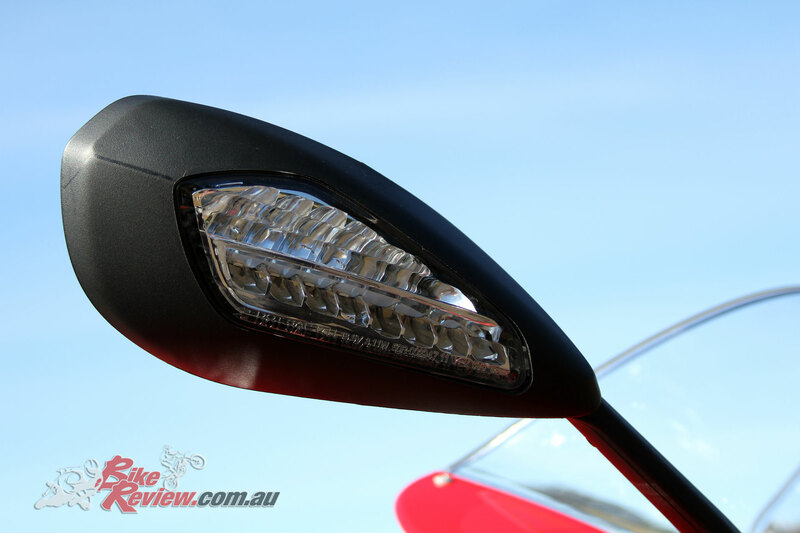 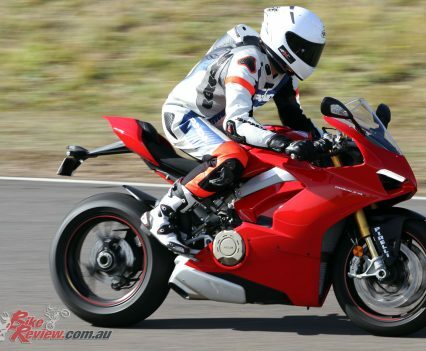 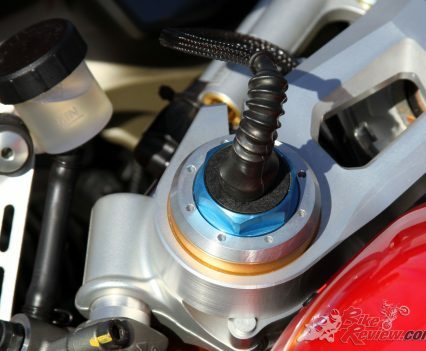 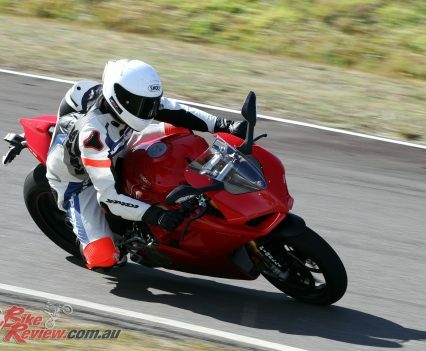 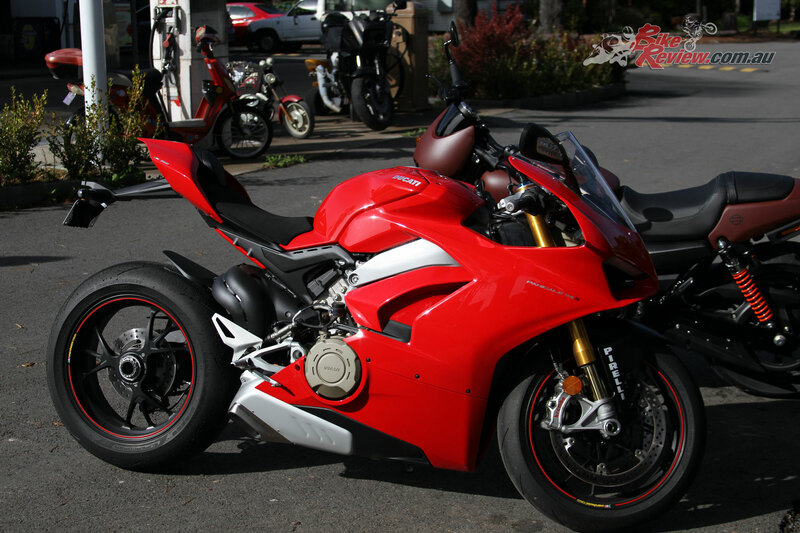 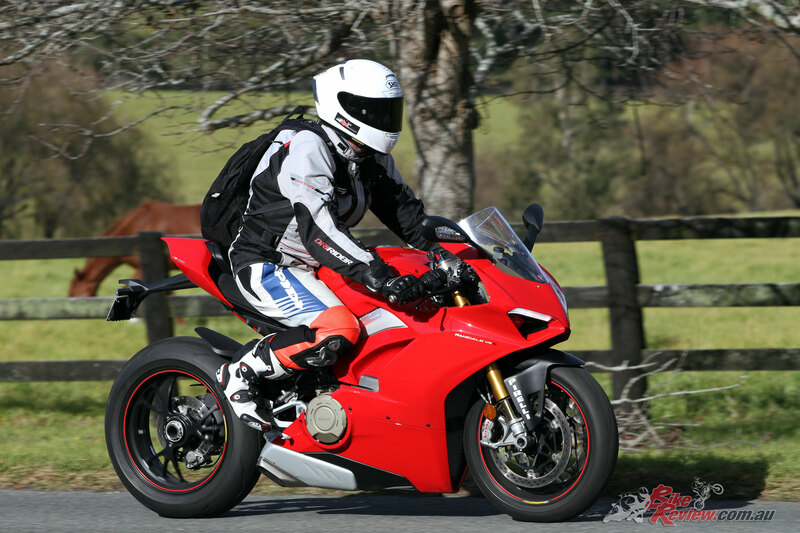 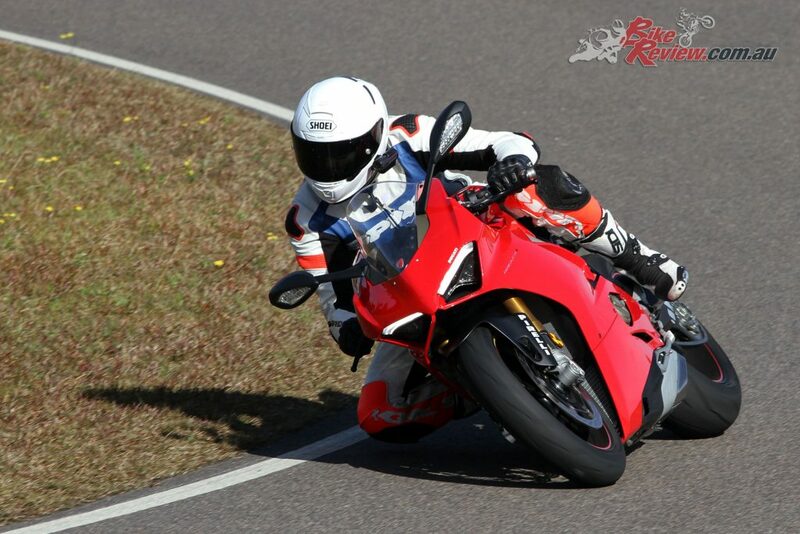 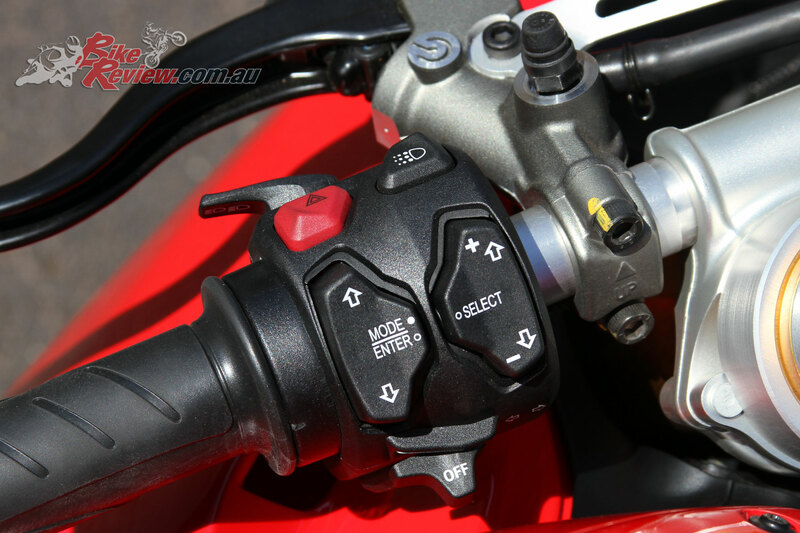 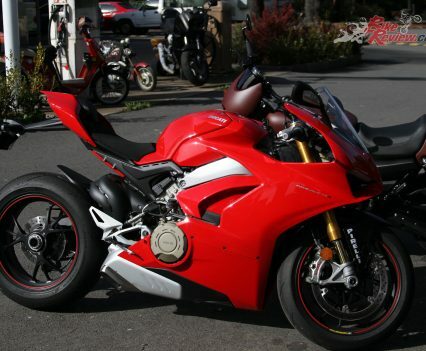 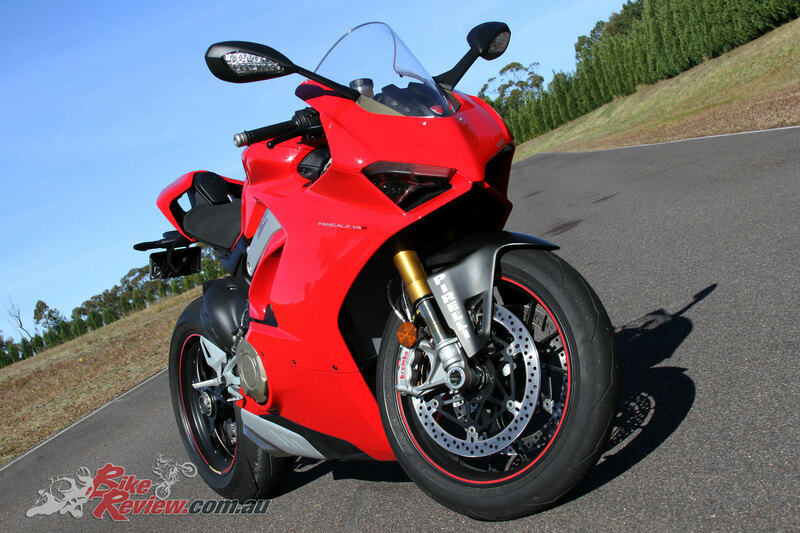 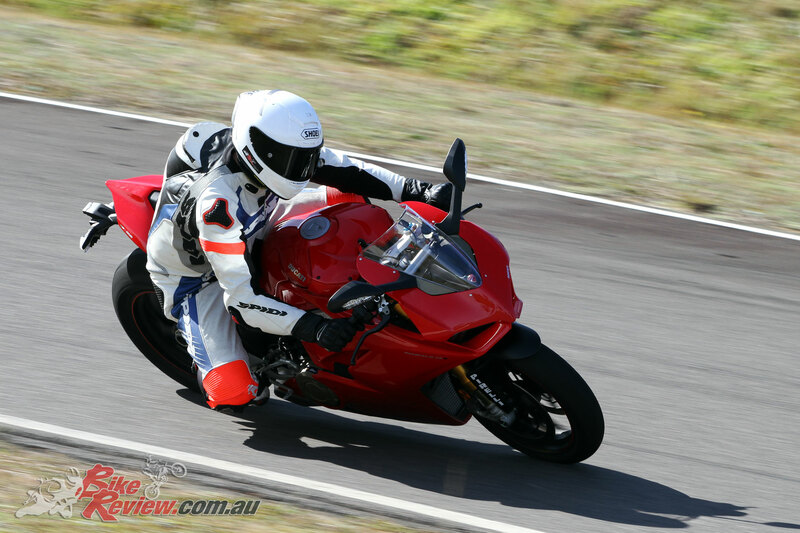 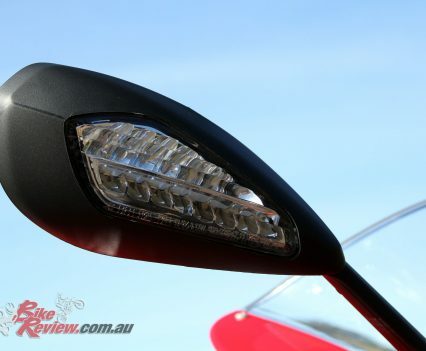 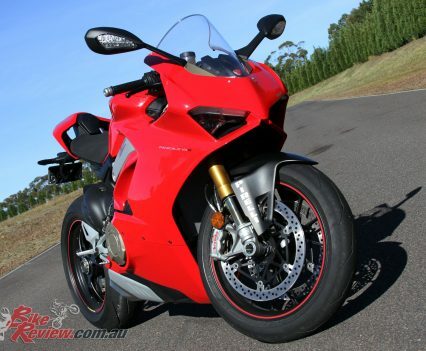 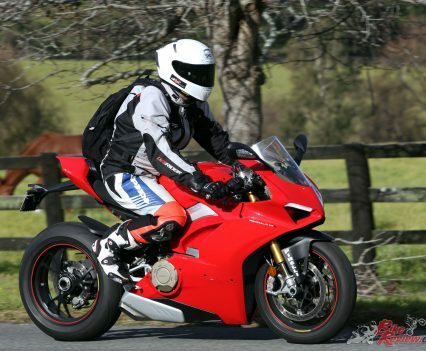 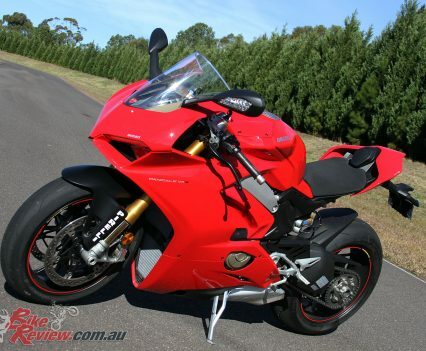 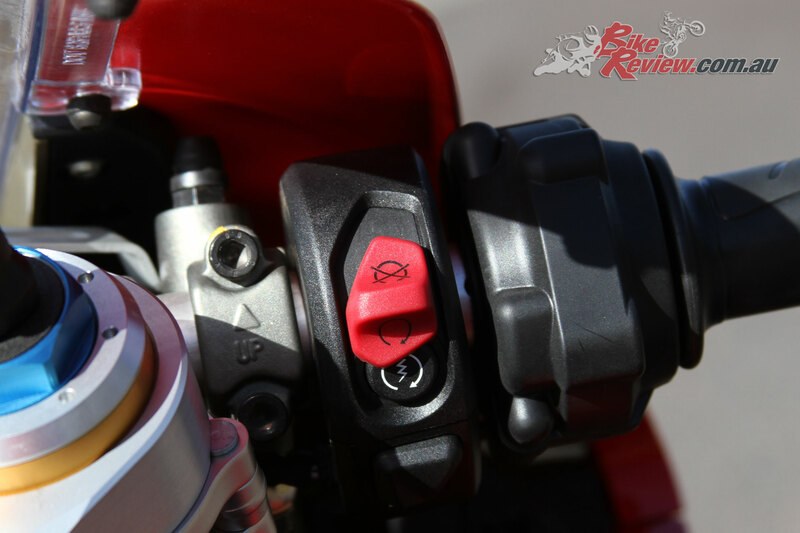 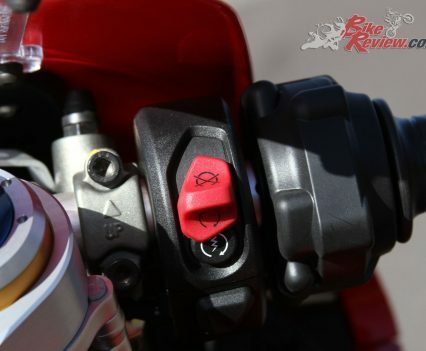 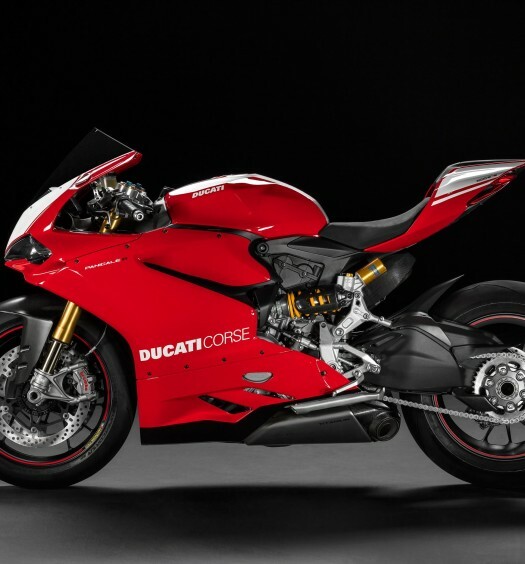 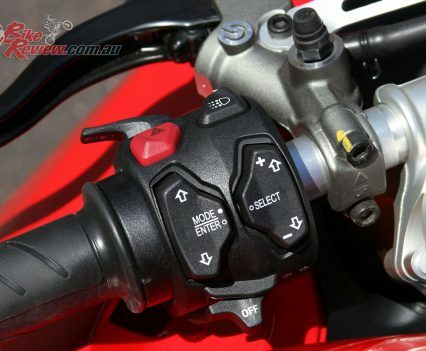 Check out our video review of the all-new Panigle V4 S. For the tech blurb click on our Ducati V4 Engine tech feature or the Ducati V4 World launch report. 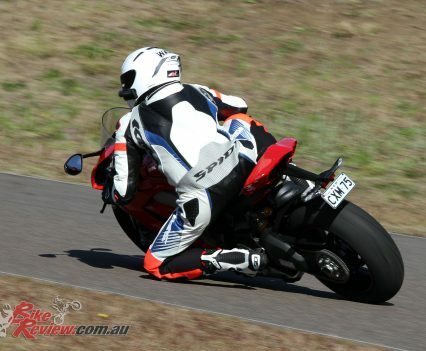 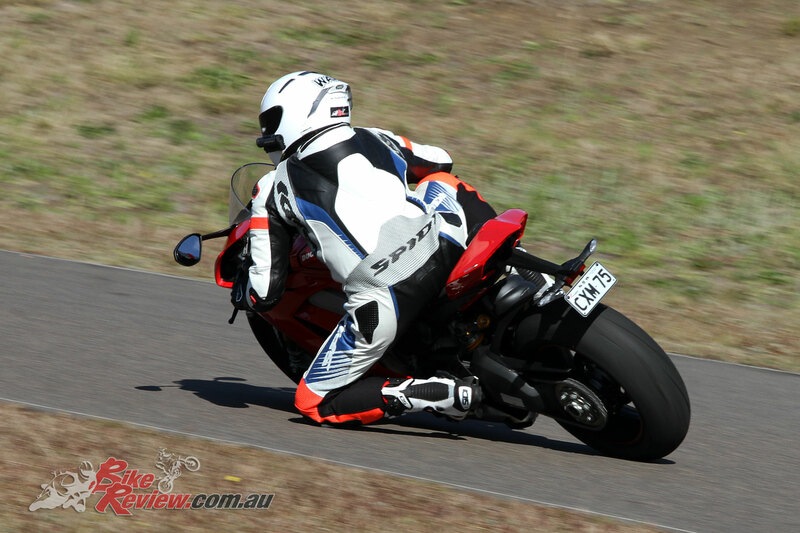 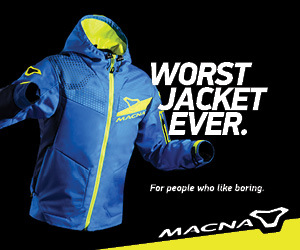 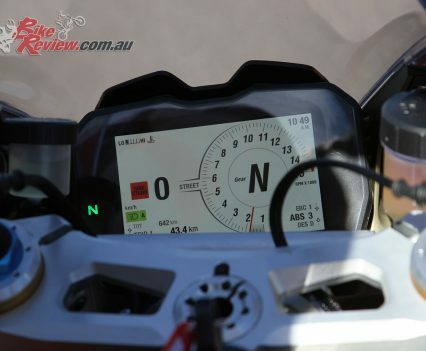 You can also read our first impression press intro and First Ride. 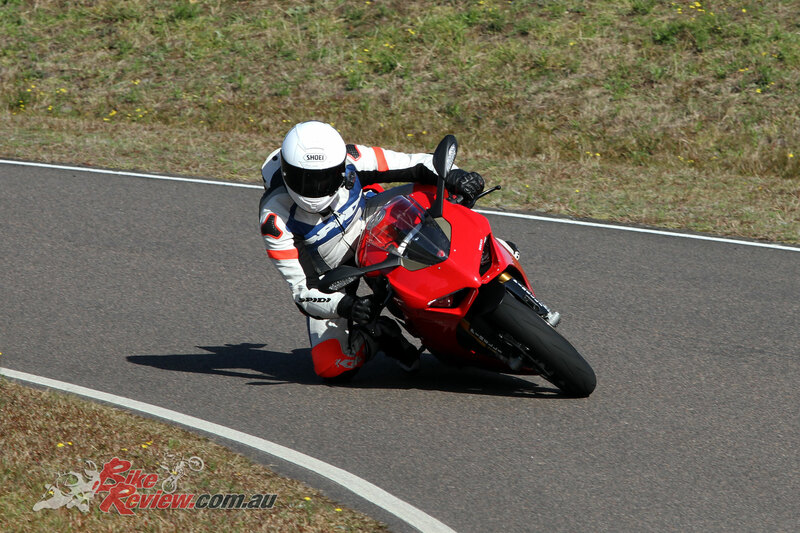 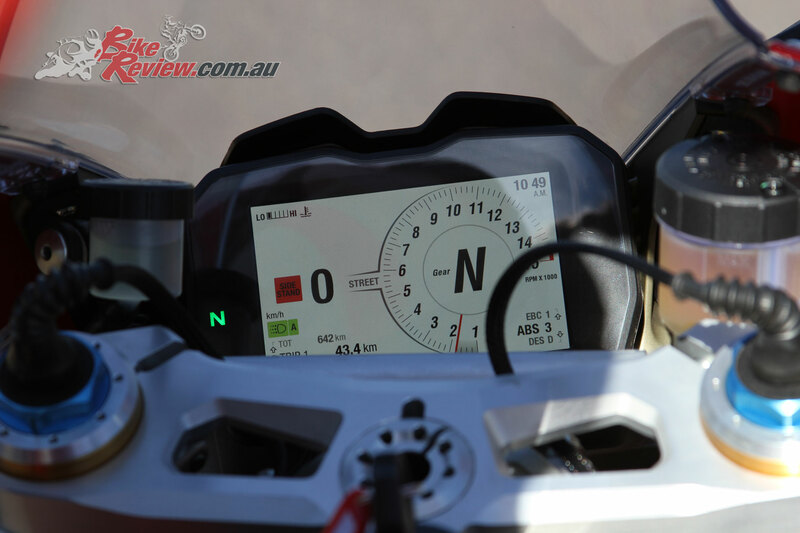 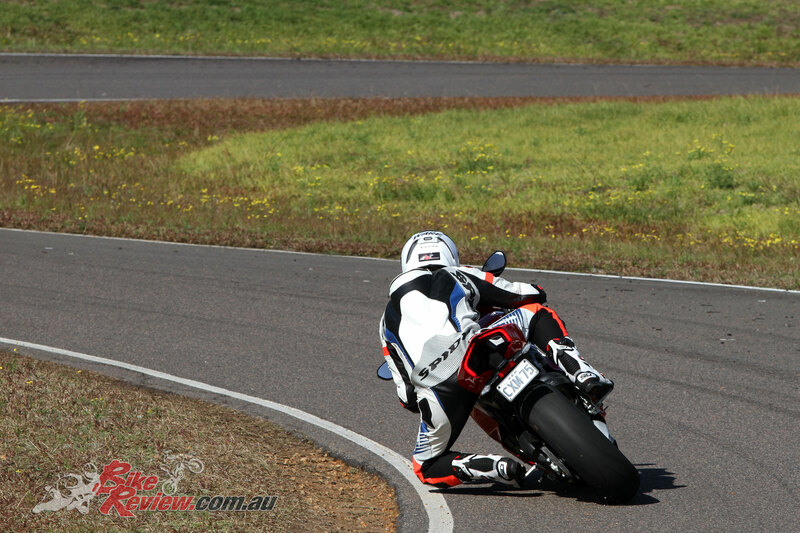 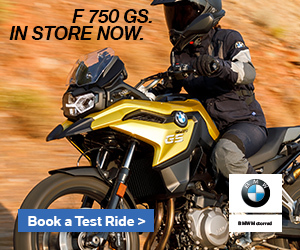 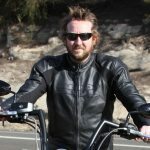 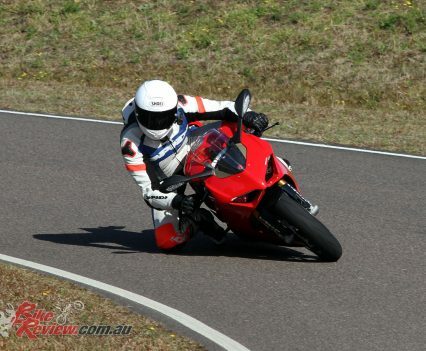 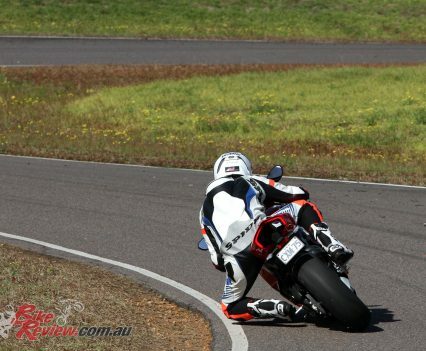 We had the V4 S for a week or so and Jeff covered around 600km on the bike including a day at our proving ground working through the huge array of electronic settings on the bike. 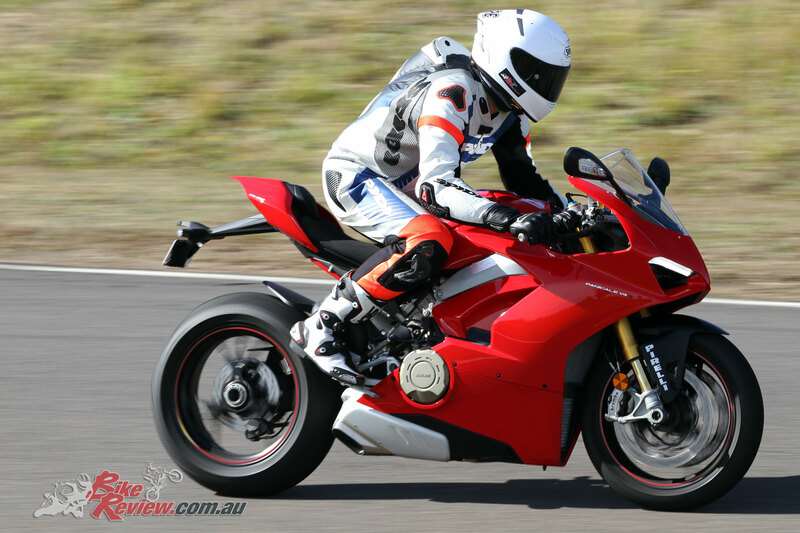 Our full review write up will be up soon and will include the road test but until then, there is plenty of info in the track based video. 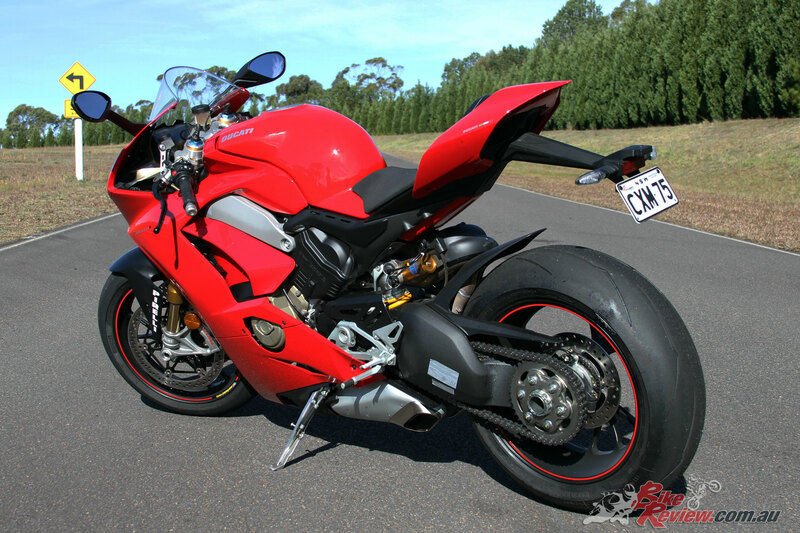 Price: $37,490 + ORC (standard model $28,900 + ORC). 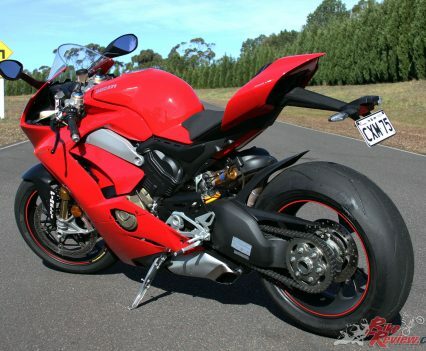 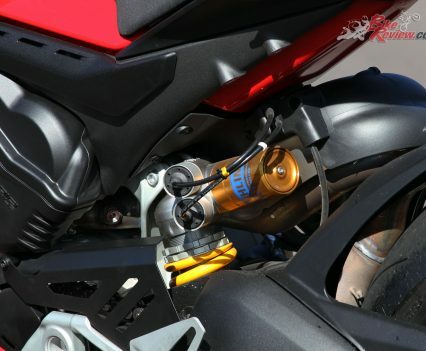 Suspension: 43mm Ohlins NIX30 forks, 120mm travel, Smart EC Semi-active adjustment. 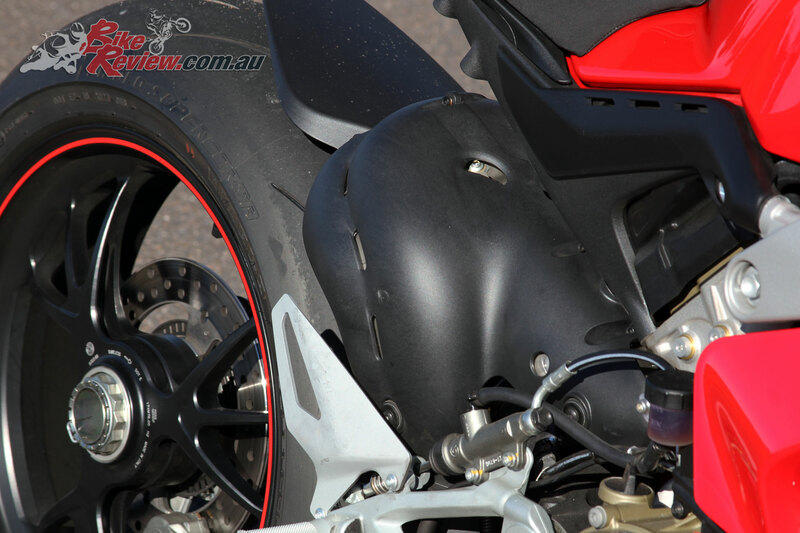 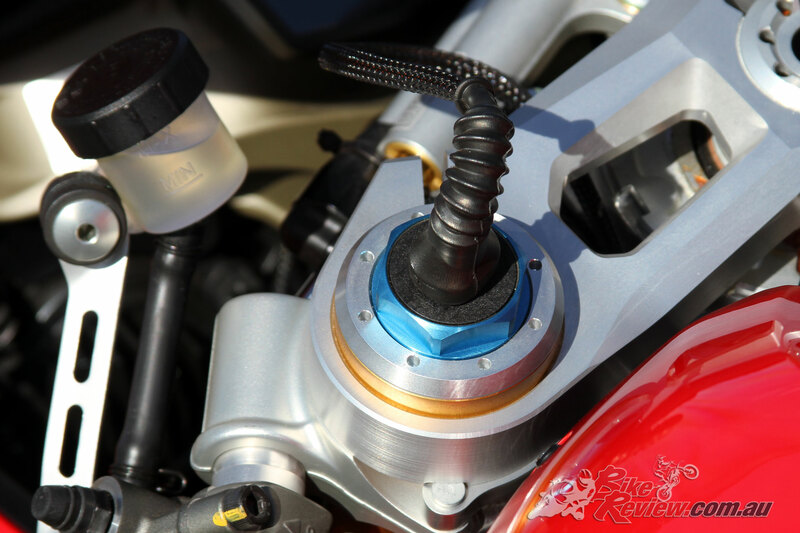 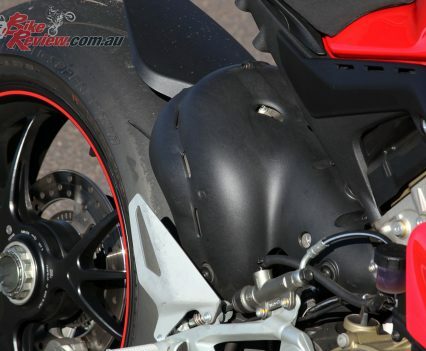 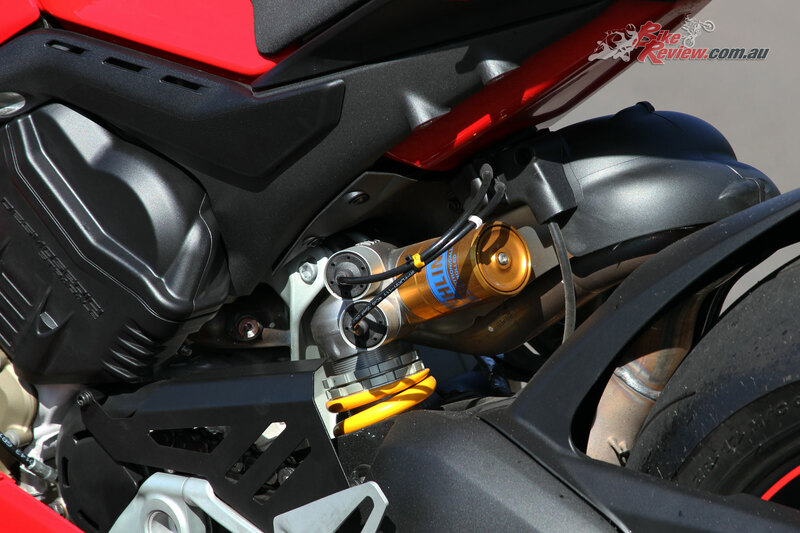 Rear: Ohlins Monoshock, 130mm travel, Smart EC semi-active adjustment. 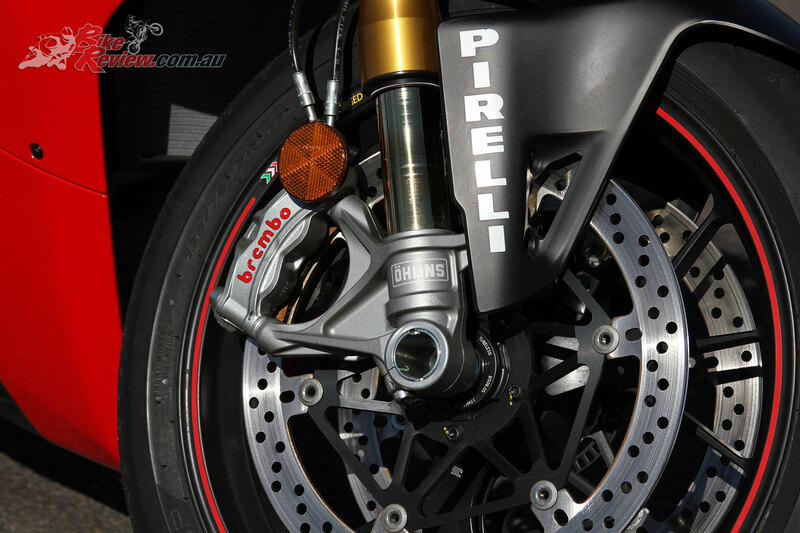 Brakes: 330mm Brembo rotors, Brembo four-piston monobloc Stylema calipers, ABS, 245mm rear rotor, twin-piston caliper. 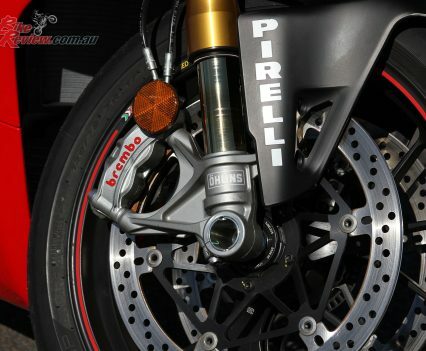 Wheels & Tyres: Forged alloy Marchesini wheels, 120/70-17, 200/60-17 Pirelli SC.